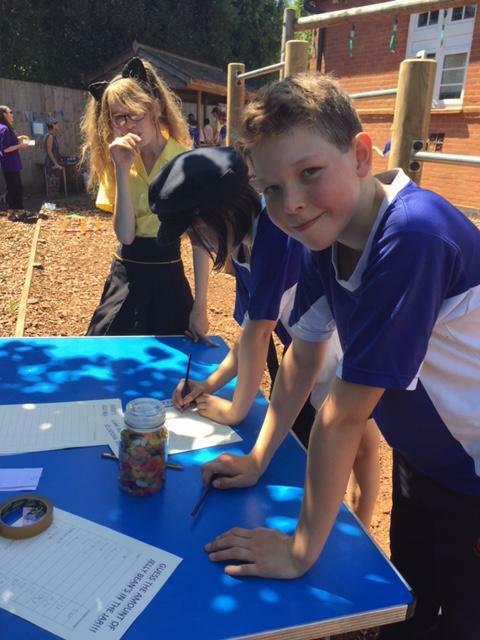 The school council fun afternoon was a roaring success! 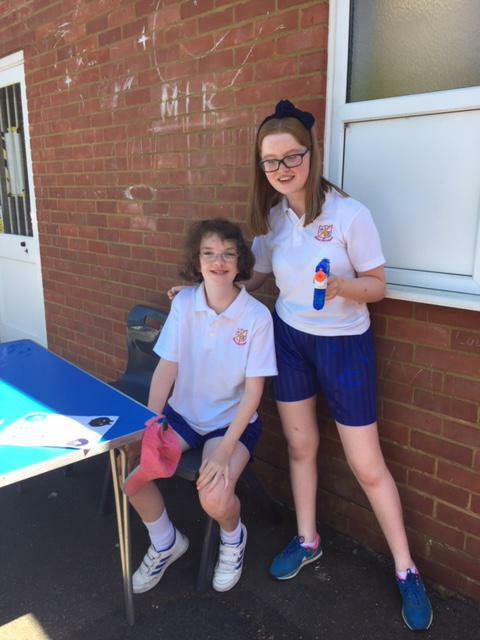 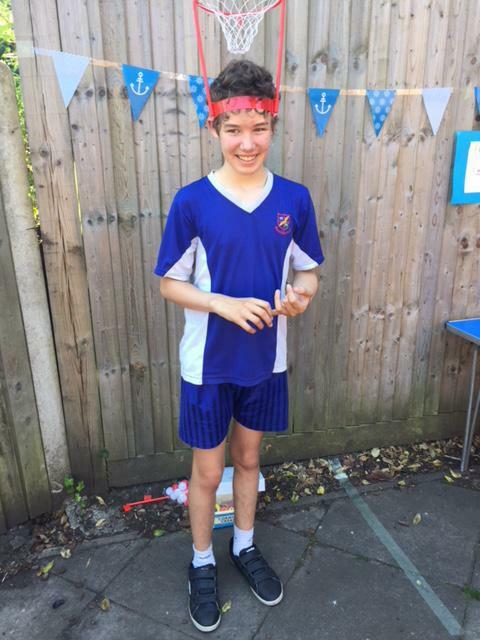 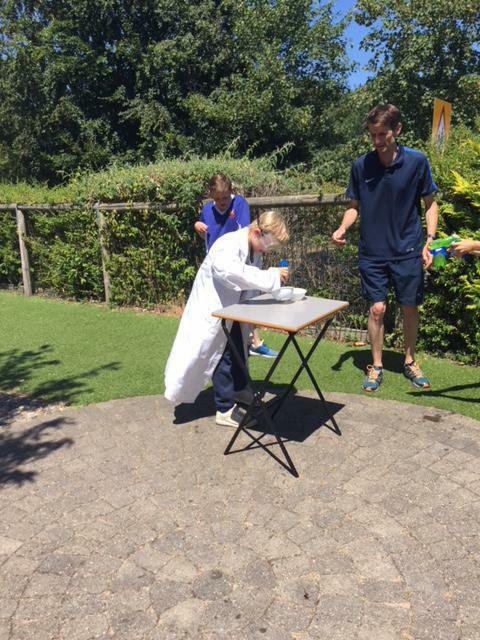 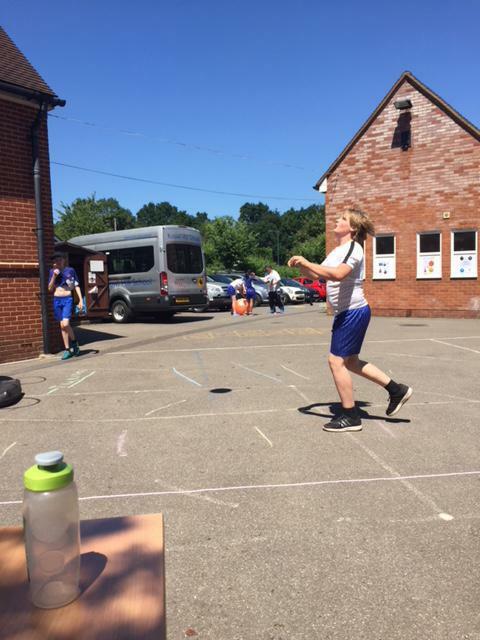 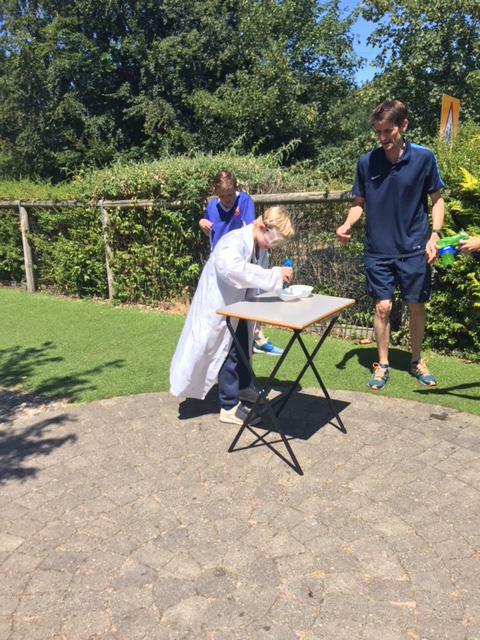 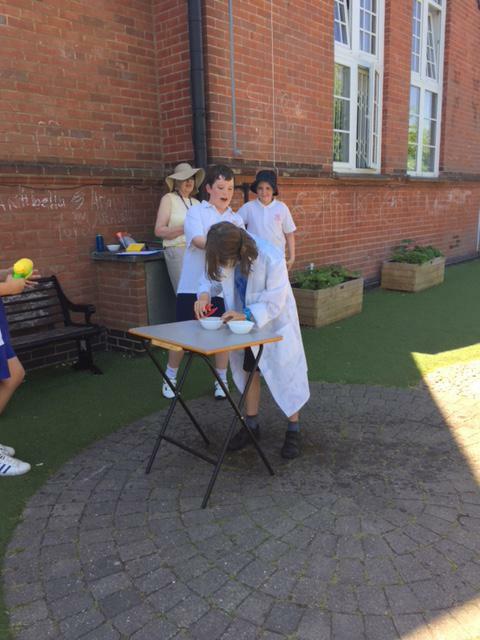 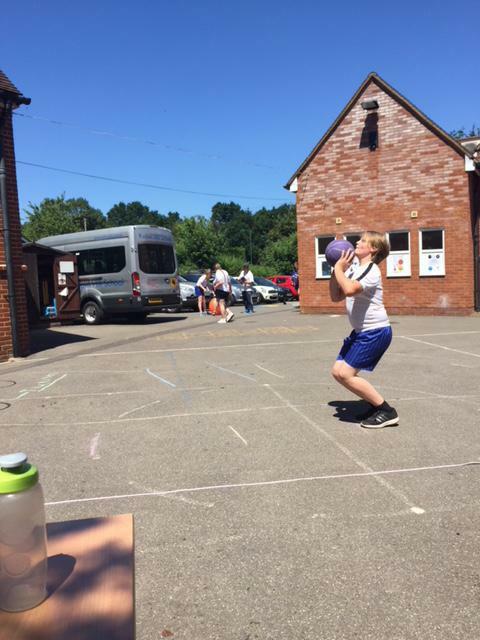 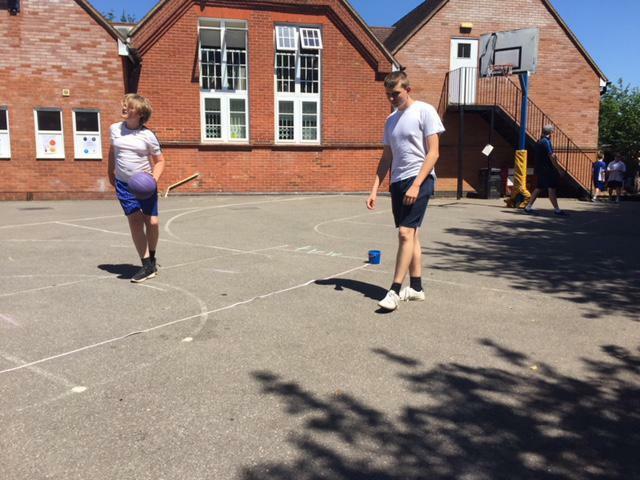 Tuesday 26th June marked the school's first student led fun afternoon, with each class hosting their own game. 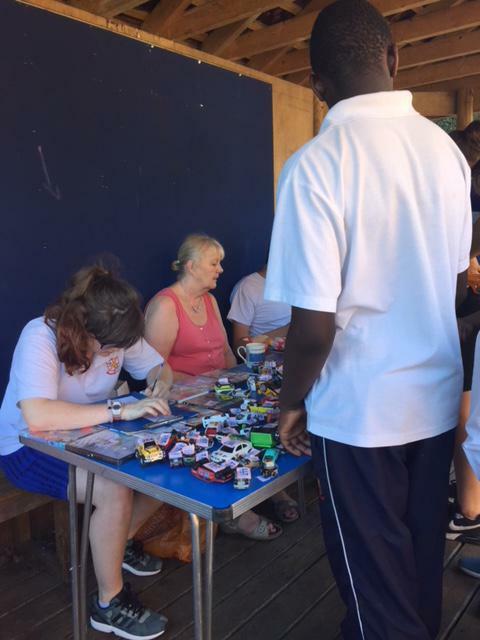 There were prizes for everyone and delicious cakes and drinks. 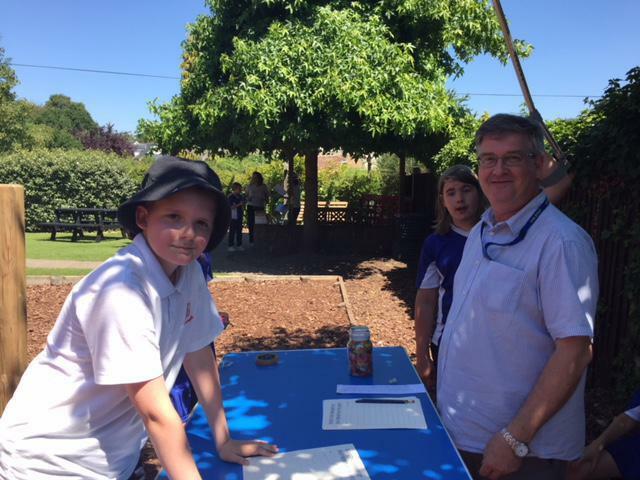 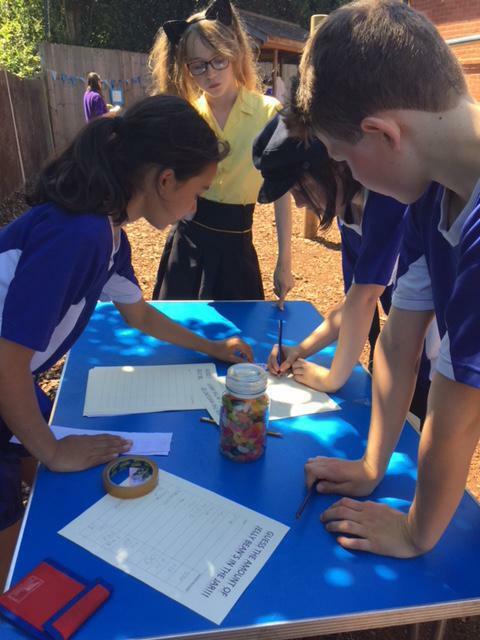 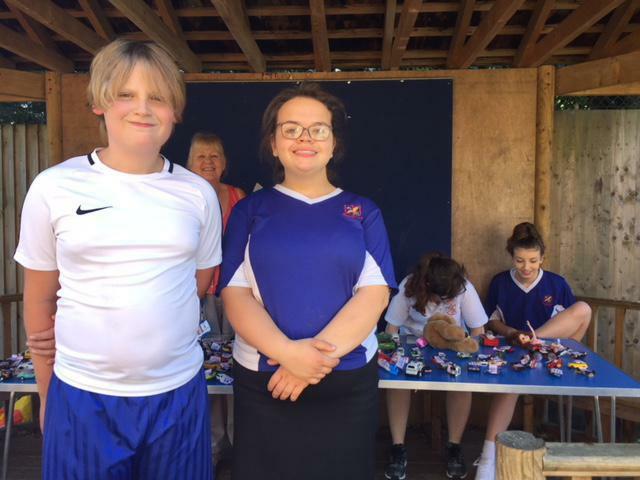 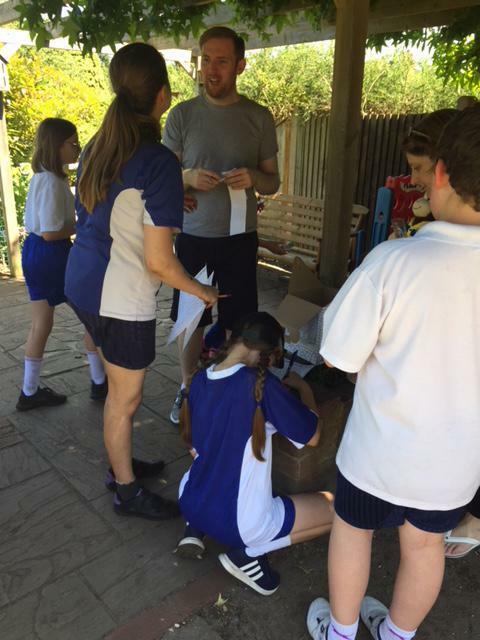 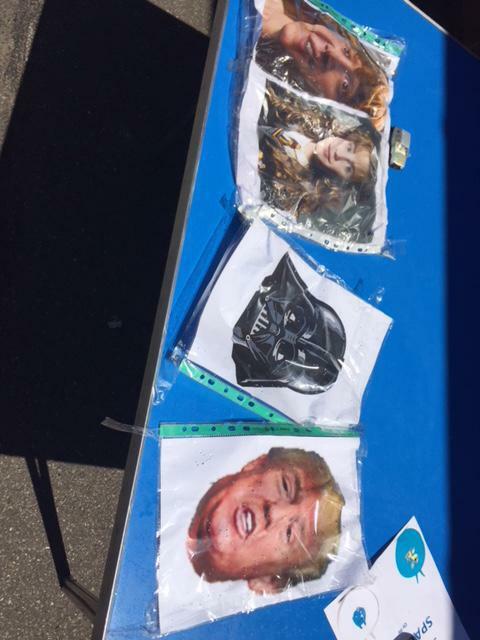 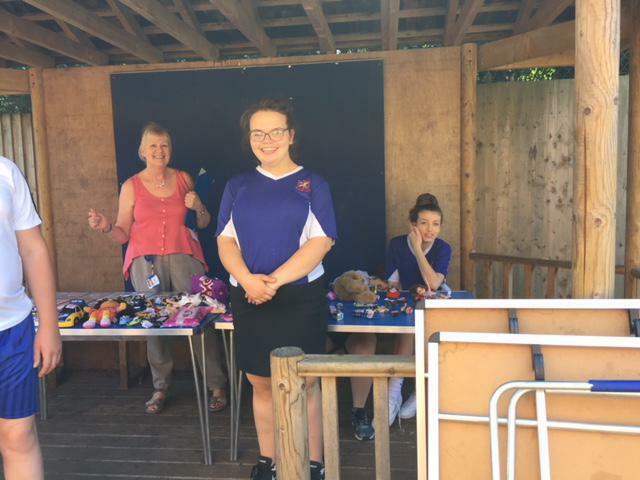 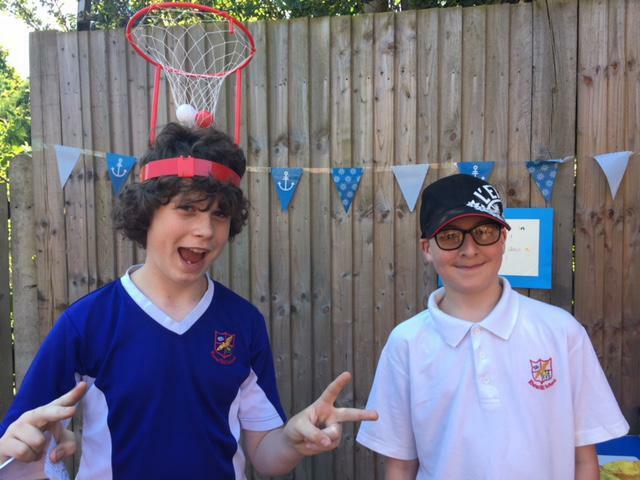 The pupils were raising money for new playground equipment like footballs and frisbees.